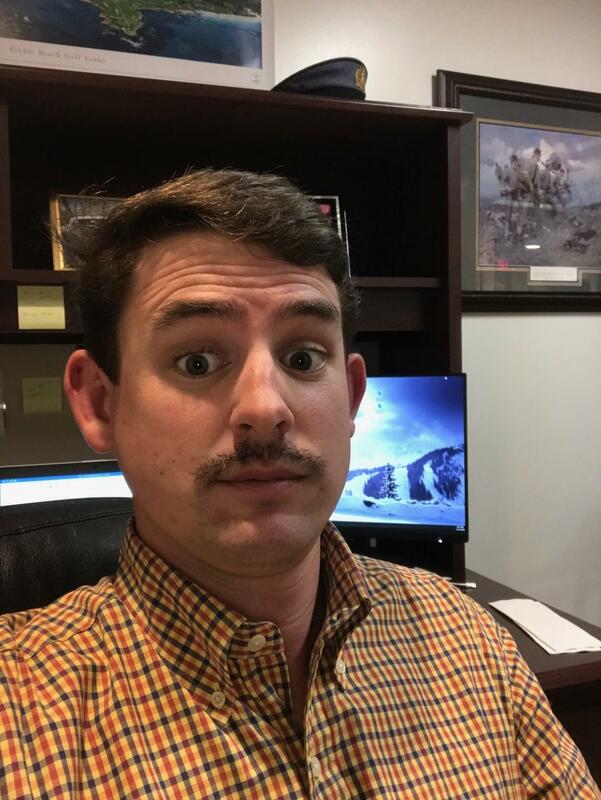 Matt Deacon " Please donate to a great cause!!! " Thank you for visiting. Please consider making a donation. All funds go to local charities in Lynchburg! We are at the Week 2 mark...it's coming on strong! thank you to all that have donated. "Keeping it real with the stash!" "matt- I didn't even recognize you yesterday. Great way to get a conversation going on how to help cause by donations. Thanks for doing this."